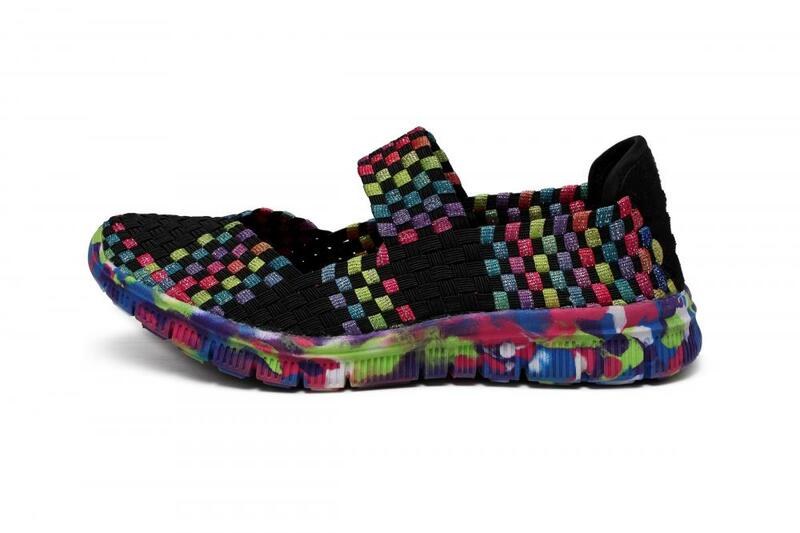 If you like outdoor activities, we strongly recommend that you choose this Women's Multi-color Woven Elastic Upper Dance Shoes. 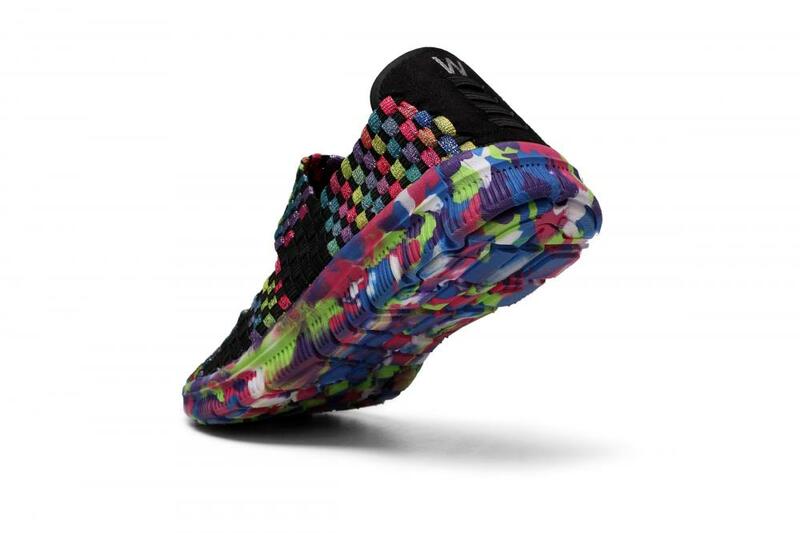 Ultra-light experience, use light material, so that the wearer's feet almost do not feel the weight of the thank you! Pure hand-woven multi-colored elastic with a woven upper design surface, the choice of high elastic cord, pure hand-woven, fine workmanship. 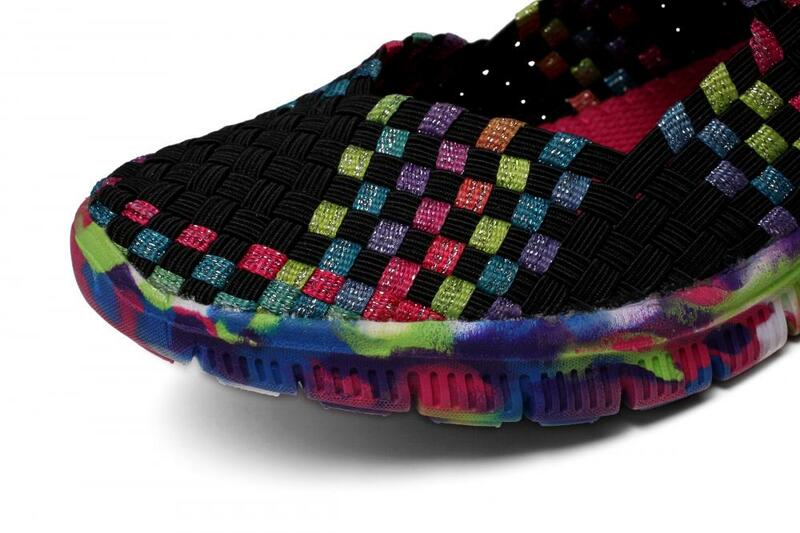 Braided surface smooth, comfortable, breathable, durable. Not easily deformed! Your back buttocks and calf muscles will feel comfortable all day long. 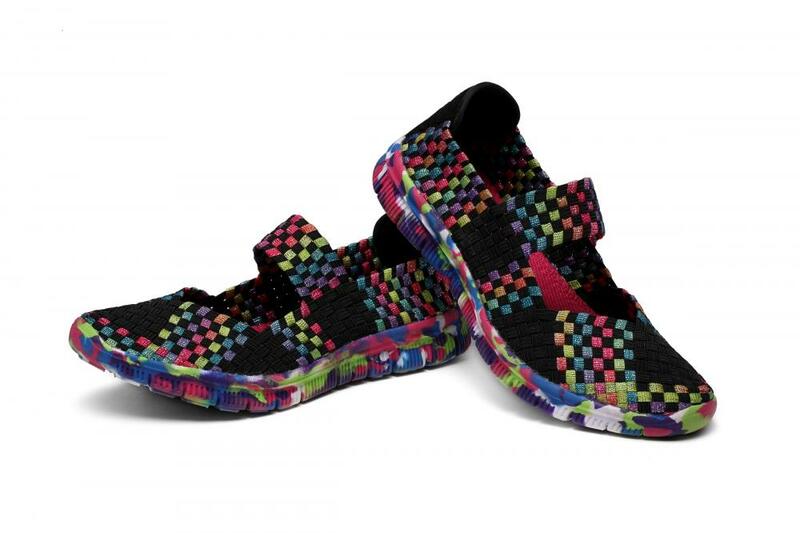 Multi-color non-slip sole dance shoes are cute. Suitable for work, walking, shopping friends or dance weekend. You can wear shorts, short skirts and leggings with this super comfortable upper dance shoes. Every time you wear this dance shoes, you get a lot of praise. Suitable for spring and summer. Looking for ideal Multi-color Woven Elastic Upper Dance Shoes Manufacturer & supplier ? We have a wide selection at great prices to help you get creative. 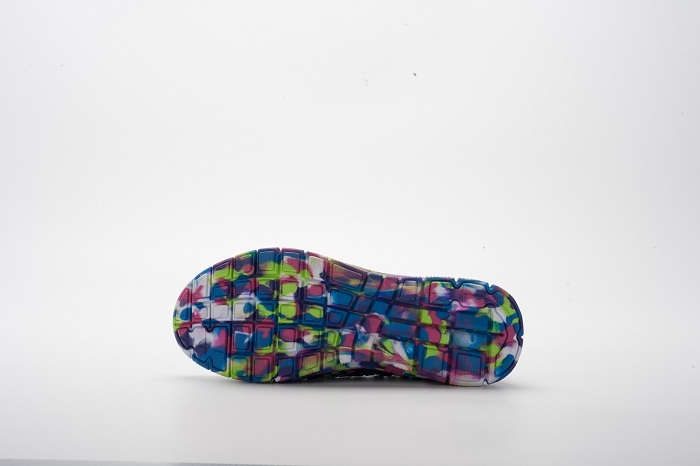 All the Multi-color Non-slip Soles are quality guaranteed. We are China Origin Factory of Super Comfortable Upper Dance Shoes. If you have any question, please feel free to contact us.